Over the past 25 years the Rotary Club of San Ramon has made a solid commitment to support the education of our children. Each year we donate 80% of our Online Auction proceeds directly to the Foundation - $80,000 in 2015 alone! 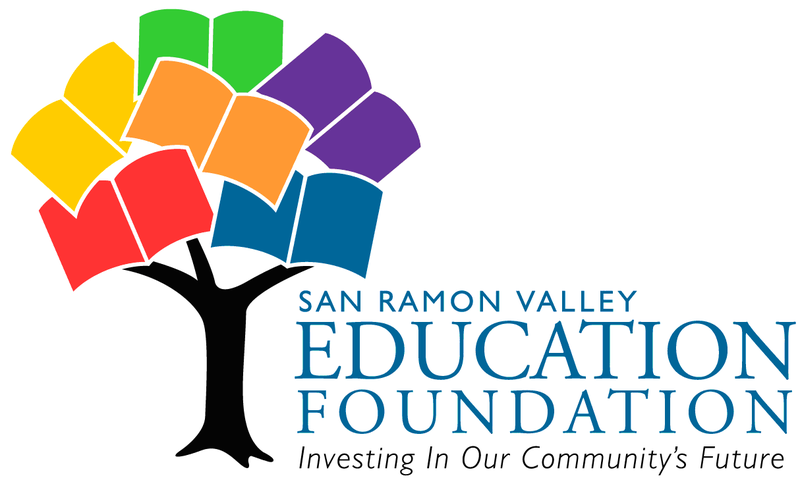 To learn more about the amazing work of this Foundation, visit http://www.srvef.org.